On Saturday, July 22nd, the Downtown Wildwood Farmers Market will host their annual Peach Party & Perfect Peach Pie Baking Contest! The public is invited to stop by the Peach Party booth to see the entries, sample Jersey Fresh Peaches and pick up some new peachy recipes! The Downtown Wildwood Farmers Market vendors will be selling Jersey Fresh Peaches and many more “peachy” items! 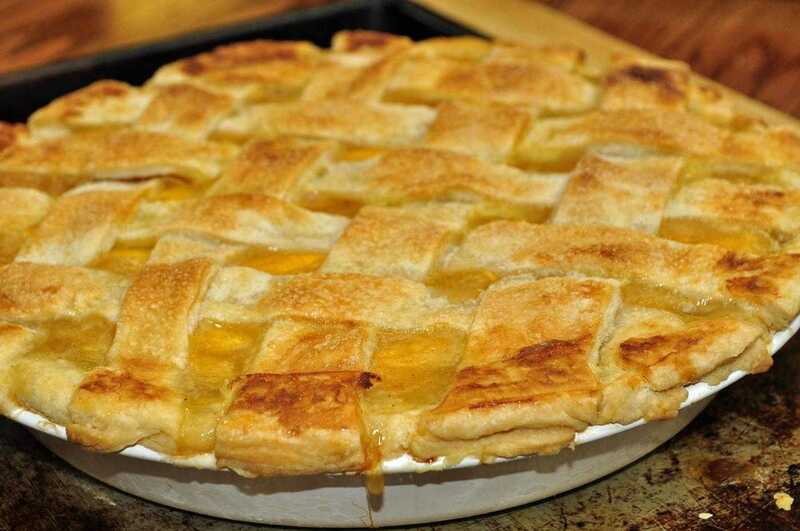 Amateur bakers are invited to enter the Perfect Peach Pie Baking Contest by preregistering and delivering their pie and recipe to the Farmers Market Peach Party booth by 10:30 a.m. on July 22. 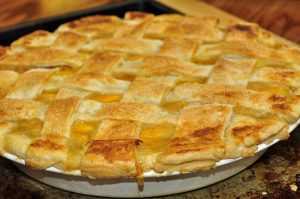 The Downtown Wildwood Perfect Peach Pie winner will be announced at 11:30 a.m. Details and entry forms can be picked up at the Farmers Market DOO WW information Booth or on line at www.DOOWW.com. The Downtown Wildwood Perfect Peach Pie Winner will receive a DOO WW Goodie Bag and move on to compete for a grand prize of $300 for the best peach pie in South / Central Jersey! The Downtown Wildwood Farmers Market is located at 3501 Pacific Avenue and is held every Saturday from 8 until 12:30, through Labor Day weekend. In addition to great vendors, there is free parking while you shop, live music and strolling children’s entertainment from 9 am to 11 am. Free DOO WW Car Magnets and information about the great Downtown Wildwood shop, clubs and restaurants are available at the DOO WW Information Booth. Visit www.DOOWW.com and Like us on Facebook at Wildwood By The Sea for more information and to stay up to date on all the great things to do! Shop, Dine, Play & Stay in Downtown Wildwood! Contact us at 609-523-1602 and wildwoodbusinessdistrict@gmail.com. Contest application can be found here: Peach Pie Contest Entry 2017.